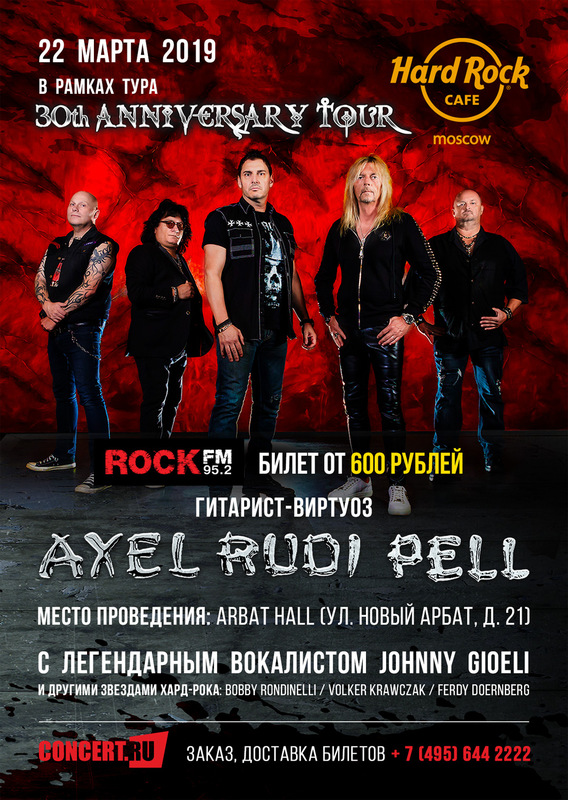 We´re very proud to announce our first russian show ever: March 22 – MOSCOW – Arbat Hall ! Come and see us performing LIVE !!! We´re excited !!!!! We added another Show for June ! 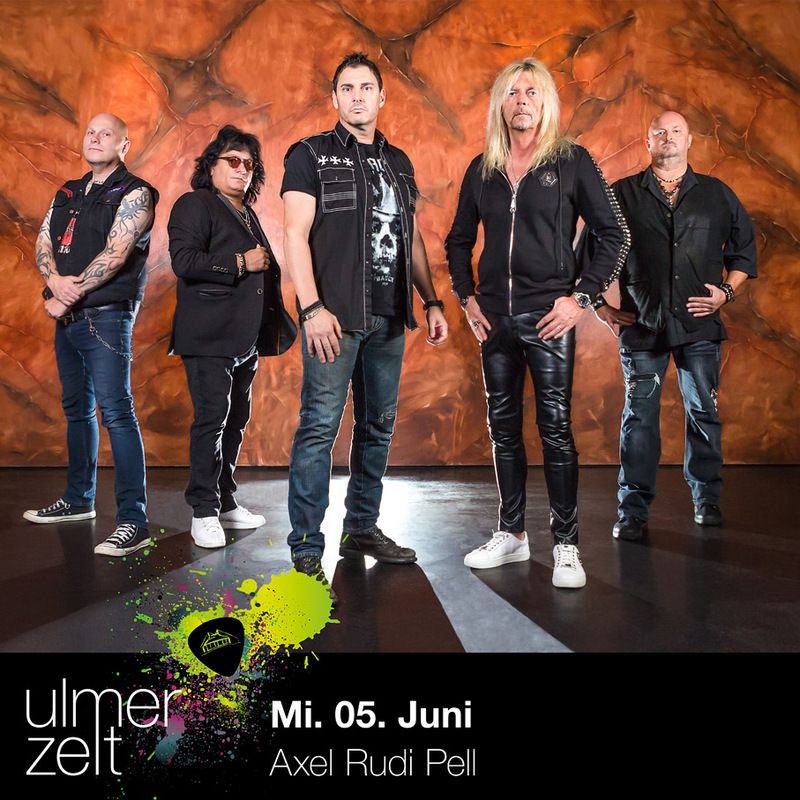 Come and see us in ULM, 05.06.2019 (DE) ULM / Ulmer Zelt ! Ladies and Gentlemen… Brothers and Sisters ! 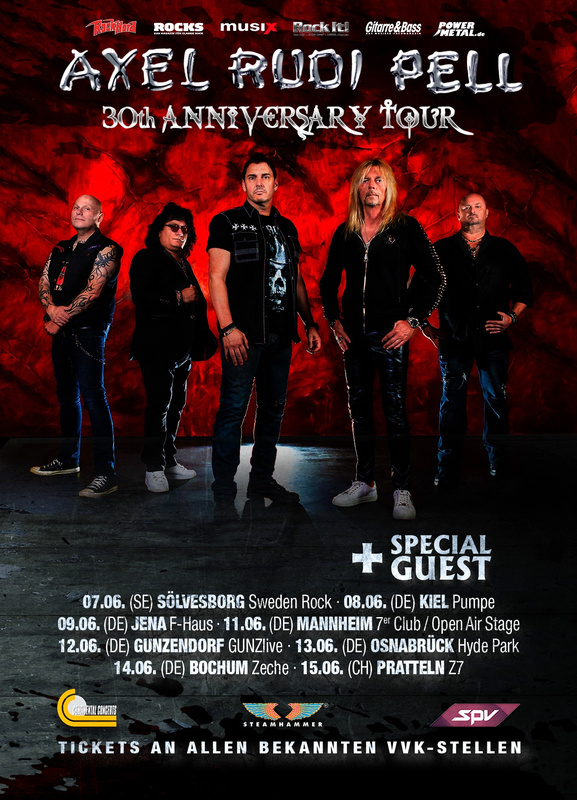 Next year we will celebrate my 30th Anniversary Solo career together with YOU ! 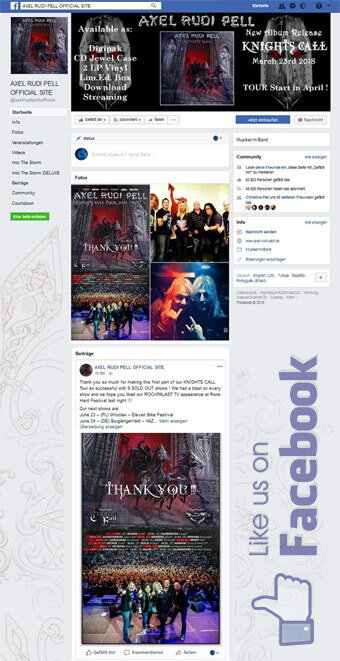 Come and join us on Tour ! 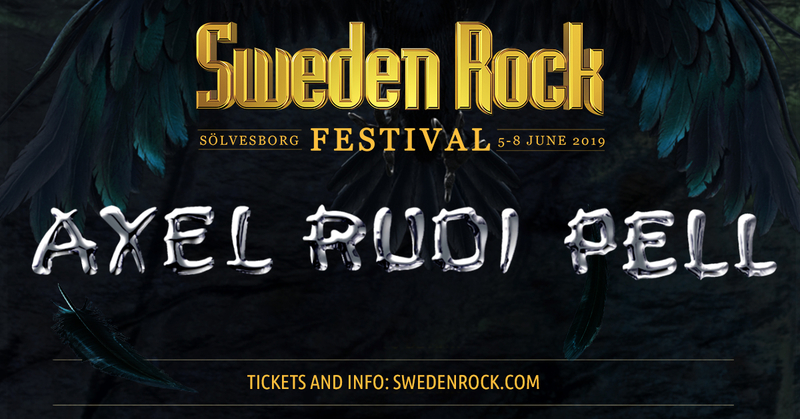 The ticket pre-sale just started !